We believe in better, smarter energy solutions. Now delivering grid-scale utility energy storage systems. Quality battery storage for applications in demand response, peak shaving, energy arbitrage, and public service commission regulatory compliance. Mesa Technical Associates is proud to align with the goals of New York State and the Public Service Commission of New York to reduce the carbon footprint of the utility grid, while also increasing the resiliency and efficiency of the utility grid. Energy storage is a critical component of distributed energy storage systems and improving deployment of renewable energy sources, and Mesa has just the right battery expertise to be a critical player in these initiatives. Mesa has a strong track record of leading green initiatives. Our success is proven in our EPA-certified recycling processes for lead-acid batteries. Our process documentation is second-to-none, with thorough cradle-to-grave accountability and chain-of-custody documentation. Mesa is a New York corporation and has strong relationships with all utilities in New York State. Mesa is positioned well to be an active part of New York City’s 80×50 vision. Mesa is teaming up with state-of-the-art containerized solutions manufacturer to outfit a turn-key system with the right technology for our customer’s project. We follow a brand-agnostic approach, choosing to furnish the technology that best suits the application and budget of our customer. 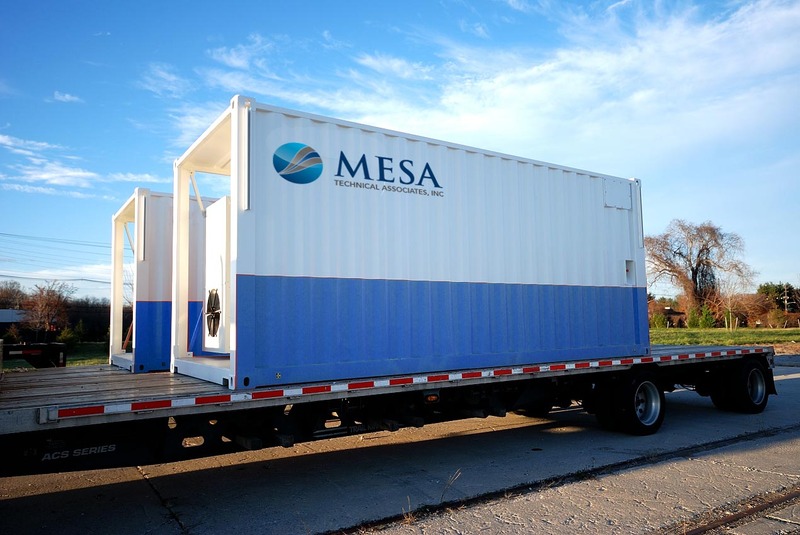 Mesa offers energy storage systems as turn-key solutions. Our project management team will ensure the entire balance of plant (BOP) will be configured per the project scope. Our capabilities include furnishing, installing, and integrating all balance of plant equipment, such as transformers, inverters, switchgear, supporting structures, and electrical monitoring systems. Mesa also provides analytical services on asset sizing, management, and dispatching, to optimize the economic return on your investment. Taking into account local and federal rates, tariffs, and tax schedules, we will use our techno-economic analysis to determine the best battery storage specifications and dispatching models for your system. This is a critical component of feasibility studies and ROI modeling for your energy assets.